Cta holder box style - Adjust .thz-cta-box-holder box style. Cta box style - Adjust .thz-cta-box box style. Heading - Add heading text. Sub heading - Add sub heading text. Text - Call to action text. 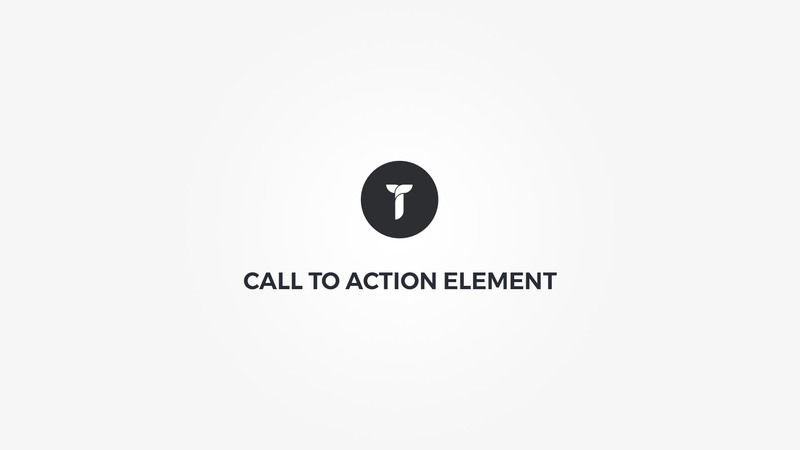 Icon - Add icon to cta. Icon size - Set cta icon size. Background shape - Hide/show icon bacground shape. Elements settings - Set text alignment, button and icon position and vertical alignment. Spacers - This is the space between the element and the surrounding elements. Heading padding - Set heading padding. Sub heading padding - Set sub heading padding. Text padding - Set text heading padding. Set text heading padding. - Set buttons container padding. Icon padding - Set icon container padding. Heading color - Set heading color. Sub heading color - Set Sub heading color. Text color - Set text color. Icon color - Set icon color. Heading font - Set custom font settings for heading. Sub heading font - Set custom font settings for sub heading. Text font - Set custom font settings for cta text.